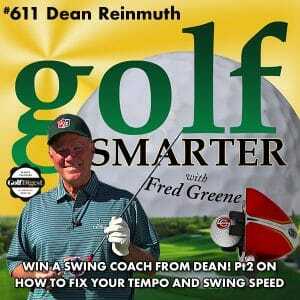 611: Dean Reinmuth (DeanOfGolf.com) returns to analyze video of Fred’s swing with the Swing Coach. This is part 2 of our conversation started in our last episode. 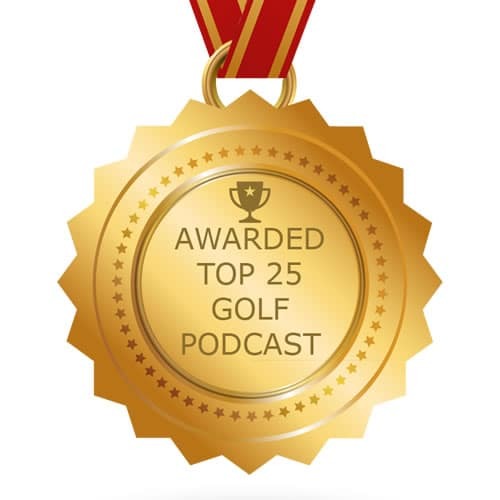 You will hear us referring to the video, but obviously it’s not on the audio portion of this podcast episode, but you can see the entire episode and watch what Dean’s referring to on GolfSmarter.com or our YouTube.com/golfsmartertv channel at https://youtu.be/PEfqIGfCvj4. WIN A Swing Coach Club!!! 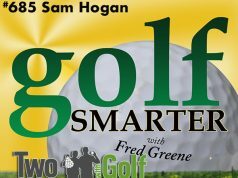 Thanks to Dean, four (4) lucky Golf Smarter listeners will win a Swing Coach Club. No purchase necessary. 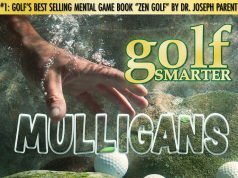 Register to win at GolfSmarter.com/swing-coach-giveaway/ Deadline for our first giveaway announcement is midnight Pacific Time, November 20, 2017.